HY MAM, THIS CARD IS WONDERFUL.. 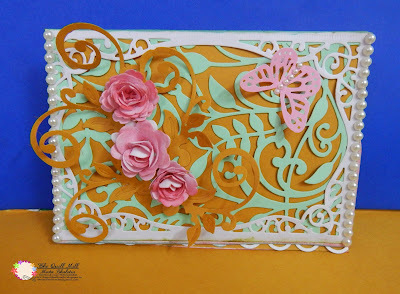 ACTUALLY..I ALSO LOVE TO DO QUILLING AND I HAVE MADE A BLOG SPOT TO DISPLAY MY WORKS. Thaks Devika. Good luck with your creations. Will surely hop over to your blog and see your beautiful creations. Thanks for dropping by my blog and leaving lots sa love. Sooper pretty card!! Lovely creation! 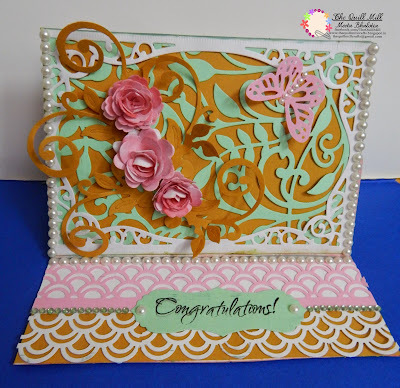 Love the layering with die cuts Meeta. Thanks for joining us at the Lulupu's Birthday Bash!! Good Luck!